The value of medical-grade temperature control and comprehensive temperature monitoring easily can fade into the background until an unexpected event (such as a power failure), or an expected event (such as an accreditation inspection) brings it to light. As hospital laboratories grow in scope and physical size, tightly maintaining certain temperatures becomes critical for the insurance of reagent and specimen integrity. 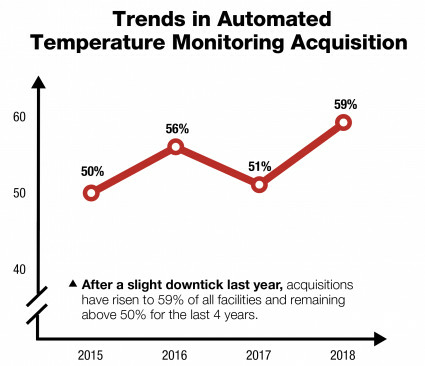 Further, failure to properly monitor and document temperatures places the lab at risk for significant product and financial losses, not to mention increased regulatory scrutiny. Thus, the investment in a robust temperature management system is essential.